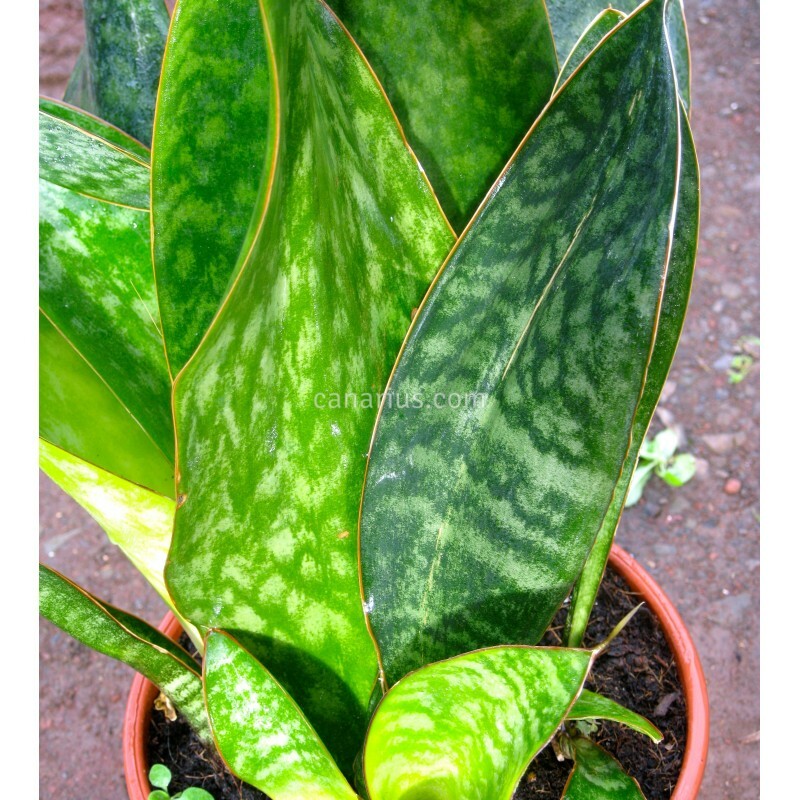 Elegant sansevieria with large wide mottled leaves. 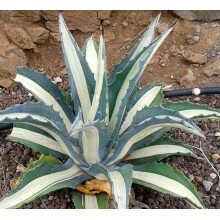 It is native to Zaire and was described in the year 2000. Single or paired leaves rise from a thick, underground rhizome. Sansevieria masoniana was previously known as “Sansevieria sp.Mason Congo” it is a striking plant with extra large, leathery, oval leaves, up to 1m tall, 25 cm wide. Single or paired leaves rise from a thick, underground rhizome. They are deep green, splashed with light green, round blotches. 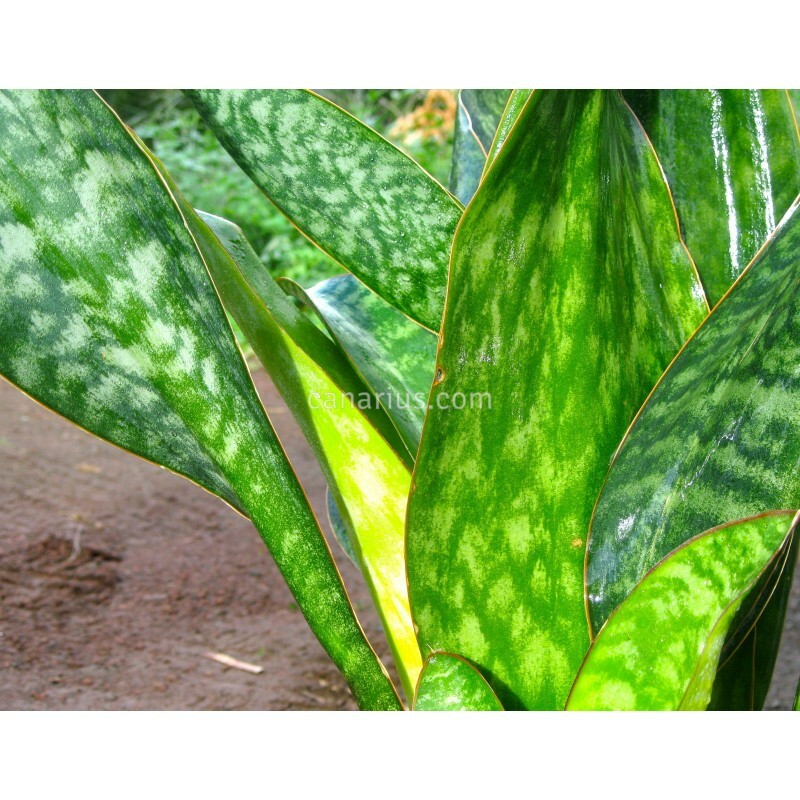 This species needs plenty of room to properly develop its huge, paddle like leaves. 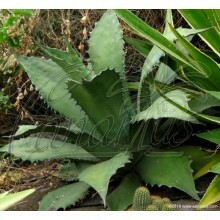 As suggested by its old name, it comes from Congo, and therefore should be treated as a tropical plant. 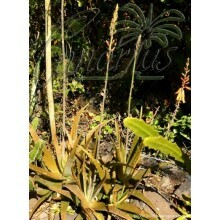 When cultivated in full light the leaves tend to grow shorter and rounded as a tea saucer. 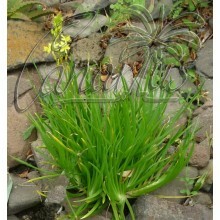 We ship a thick rooted rhizome with 2 or more mature leaves on it.